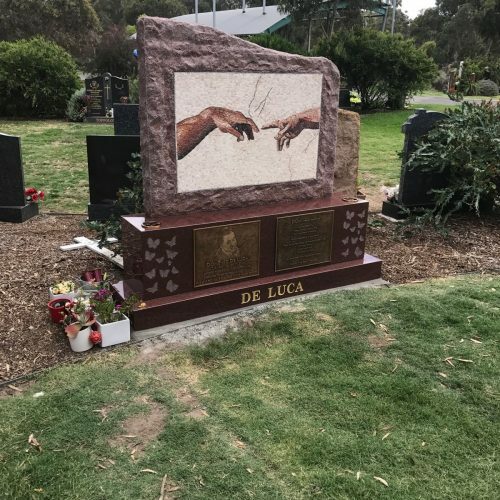 With nearly 100 years of experience, Lodge Bros Stonemasons is a leading choice for custom headstones and grave markers in Melbourne. We offer fully customisable options for you to choose from, including headstones, grave markers and personalized memorial stones in a range of shapes, sizes, materials and styles. When it’s your time to go, you want complete control over how you are remembered and what is done during your funeral. That’s why preparing for death can make sure, that should the worst happen, your family has all the tools to carry out your last wishes. Don’t waste time on services that don’t allow you a large range of choices, take control of your gravestone and have the custom headstone that represents you. When it comes to life and death, there are those who like to be well prepared for any event. In addition to crafting a will and organising their own funeral, someone preparing for their death may also opt to select a headstone themselves, helping to ease the burden placed on their family after their passing. 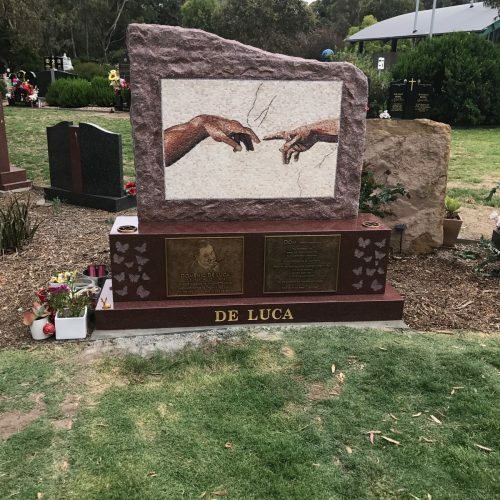 If you’re looking to design your own custom headstone, the team at Lodge Bros Stonemasons can help you choose from a wide range of styles, materials and additional options. 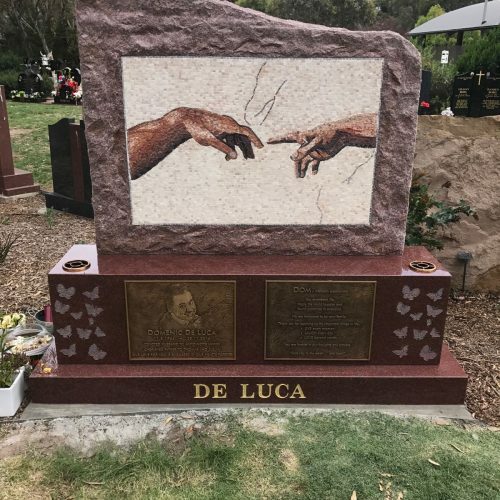 From selecting what message you’d like displayed on your headstone through to decorating it with photos, statues, vases and more, we can walk you through the process of designing a headstone and accompanying inscription to accurately reflect you and the life you’ve lived. Design the custom cemetery monument that represents you best with Lodge Brothers. 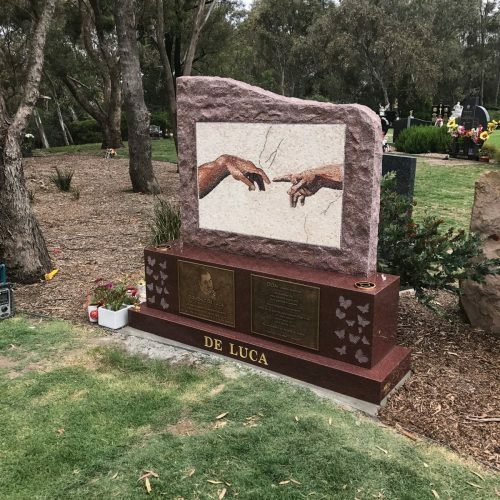 Whether you want to design your own headstone before you pass away or create a custom, personalised memorial stones to honour deceased family members in a special way, the team at Lodge Bros Stonemasons are available to provide assistance. We have a great deal of experience in the industry and know how to provide you the best possible experience when buying a headstone. To learn more about our services or to obtain a quote, give us a call today on (03) 9497 2400. Alternatively, you can also contact us online with any other enquiries you may have.